Was Apple Behind Spotify Delays? According to technologist Sean Parker, the hangups that Spotify had to endure reaching the United States’ market may not have been completely organic; Apple might have been partially behind them. Speaking at the All Things D conference today, Parker stated that, in regards to Apple potentially having a role in slowing Spotify down, “there was some indication that that might have been happening,” and that he was whispered to along the way. “You hear things, people send you emails,” he elaborated. Spotify is a company that had to wait for more than two years to land on the shores of the United States. During that time, Apple could have entered into the streaming market, Parker suggested. However, he noted that to Apple, music is such a small piece of its business, that perhaps Spotify simply wasn’t that large a threat. Apple popularized the purchasing of digital music, with its near duopoly of iPods and iTunes software, hastening the demise of CD sales, and slowing whole album purchases in the face of rising singles sales. 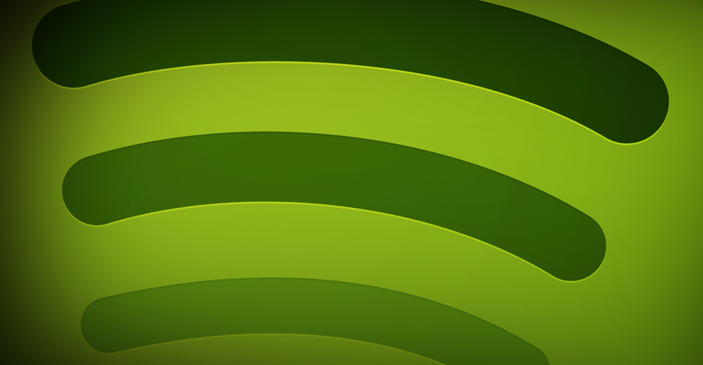 Spotify has since landed in the US market, with some splash. It’s interesting to contemplate what might have happened if Apple had jumped into the streaming game, as Microsoft is currently rumored to be. Would it have knocked down iTunes sales? How would mobile streaming have worked on already strained mobile networks? Of course, it could be that Apple was merely curious about the European startup, and didn’t block it directly. In the end, the music play did make it to the States, so perhaps all is well that ends well. Read next: Will Apple fill secret WWDC sessions with Siri API, Apple TV apps, Facebook or something else?